Internal Medicine - InterMed, P.A. 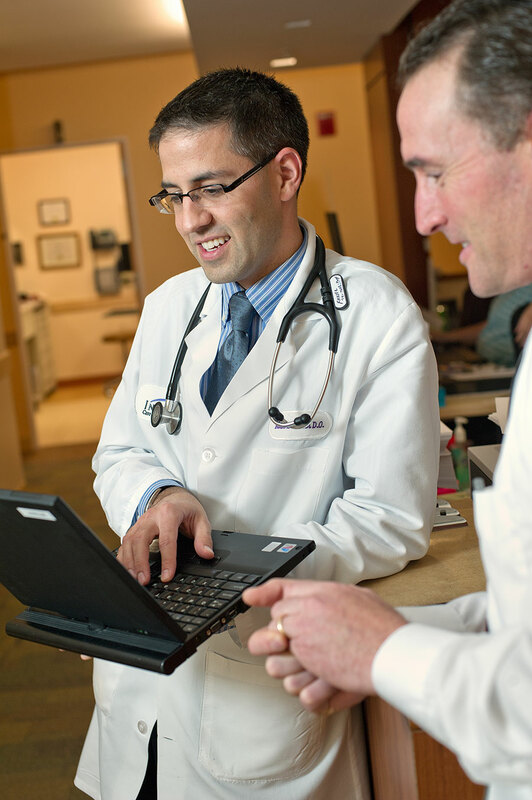 Our Internal Medicine physicians are highly trained and skilled in the diagnosis and treatment of diseases in adults. We’re primary care physicians, but we see ourselves as your partner, focusing on preventative services and general well-being. We also provide outpatient and hospital care. Our internists specialize in the management of patients with multiple and complicated diseases such as diabetes, heart disease, high blood pressure, and high cholesterol. We collaborate closely with other specialists to ensure our patients receive all the care they need in a timely manner. The department of Internal Medicine participates in a number of quality initiatives involving diabetes and cardiovascular health, as well as programs related to asthma and hypertension. We have been recognized by such prestigious organizations as the National Committee for Quality Assurance (NCQA) and Pathways to Excellence (PTE). Our providers are all board-certified in Internal Medicine, some in infectious diseases, and have special interests in women’s health, bone health, geriatrics, and osteopathic manipulative treatment. Many of our physicians are also actively teaching in the medical community.